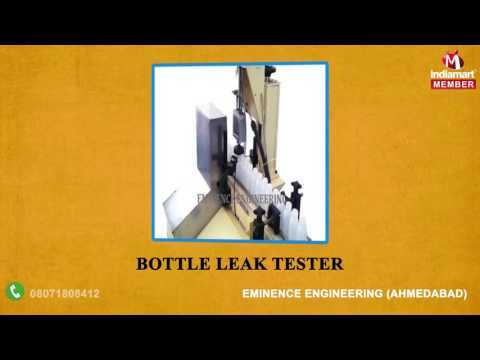 Eminence Engineering, one of the leading manufacturers and suppliers of this highly commendable and diverse range of Automation Systems, began its operations in the year 2012. The range made available by us in the market, comprises the finest Bottling Line Automation System, Bottle Unscrambler Machine and Bottle Deflashing Machine, which have a high preference in the market. The finest raw materials and modern machines applied in its making, as per the set industry norms and guidelines, ensure the product%u2019s speed, capacity, strength, performance and longer service life. In addition o this, the offered range is marked at the most reasonable rate possible.